Antarctic Krill, which is the source of Krill Oil, is comprised of three major components - omega-3 fatty acids, primarily eicosapentaenoic acid (EPA) and docosahexaenoic acid (DHA) attached to phospholipids and astaxanthin. 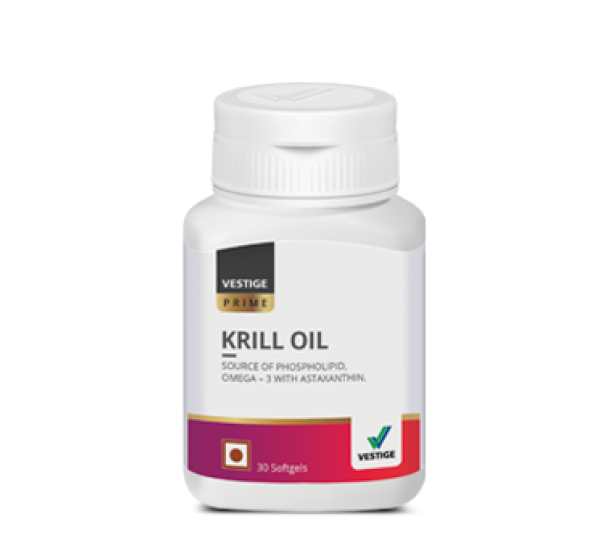 Most of the omega-3 fatty acids in Krill Oil are attached to phospholipids, making them more bioavailable to the body, and allowing omega-3 to be easily absorbed by target organs such as the heart, brain and liver, where they exert their beneficial effects. 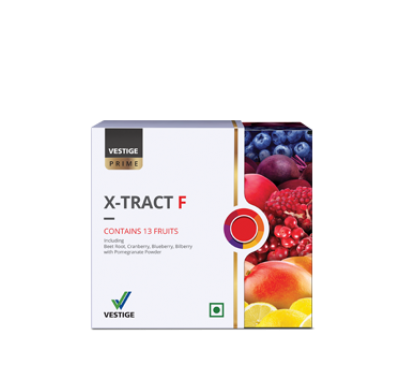 Vestige Prime Krill Oil is extracted by a proprietary technology, called Multi Stage Oil extraction (MSO®) process, that assures high quality oil which has superior stability, quality and organoleptic properties. 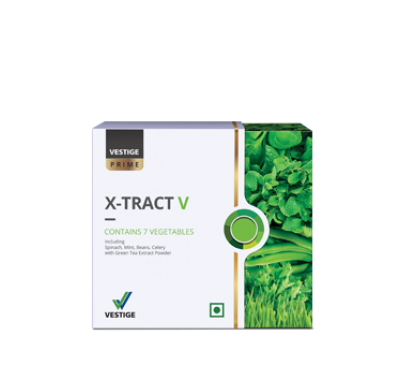 Vestige X-TRACT V - Combination of Vegetable Powders Contains 7 Vegetables: Wheat Grass ..